A new report has indicated that South Korea is apparently seeking to implement joint cryptocurrency regulations alongside Japan and China. South Korea, Japan, and China have each expressed different regulatory attitudes to the emergence of cryptocurrencies, though now all three nations could be readying to pursue joint regulations according to a new report. According to Yonhap News, representatives from the Korean Financial Services Commission have met with representatives from both Japan and China to discuss the mutual oversight of cryptocurrency investment. 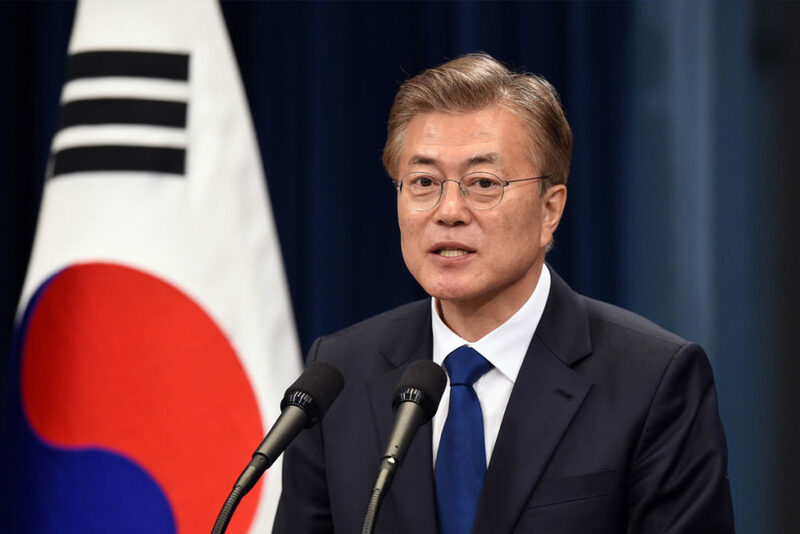 Reportedly, Korean Financial Services Commission chairman Choi Jong-ku told reporters that the three nations will ‘co-operate’ in efforts to reign in speculative investments. In a similar move, Namibia officially ruled purchases made through Bitcoin illegal in the latter half of 2017. The country’s decision to implement joint regulations might be informed by a recent statement from the South Korean Financial Supervisory Service and Financial Intelligence Unit, which have outlined new procedures to inspect six banks for compliance with new anti-money laundering regulations. Joint regulations and oversight may also play a role in combating North Korean hacking attempts. A study recently conducted by the Korean Internet & Security Agency indicated a massive 370% year-on-year increase in malware hacking attacks from 2016 up to November of 2017, wherein North Korean hackers targeted prominent South Korean cryptocurrency exchanges. What are your thoughts? Could the development of joint regulations between South Korea, Japan, and China prove positive for the growth of cryptocurrencies? Be sure to let us know your opinion in the comments below!